Gosh, it's been so long... I don't know where to start? It just goes to show if I'm happy and I know it I don't have time to blog as am too busy clapping my hands. If I'm sad and I know it then it's blog, blog, blog. Well, this is true for me anyway. I find I could churn out a book when I am depressed. Not so, when I am feeling groovy. In fact, it's times like these I can't even think of anything to post about. So I'll just waffle from here on in I feel. 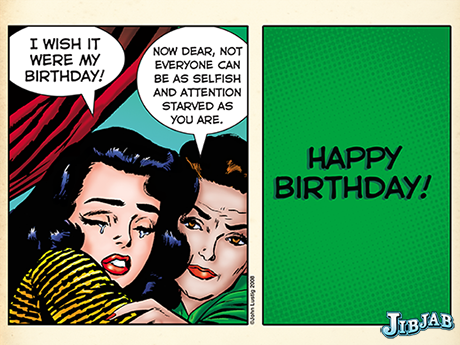 It's the annual birthday season at our house. HM is first, then it's me, then it's nephews x 2 and then it's Barnstormer's. 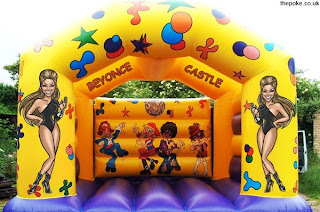 And so it goes on until Hammerhead and Barnstormer start waking up asking "who's birthday is it today and will there be a Beyonce castle?" Who would have thunk it? 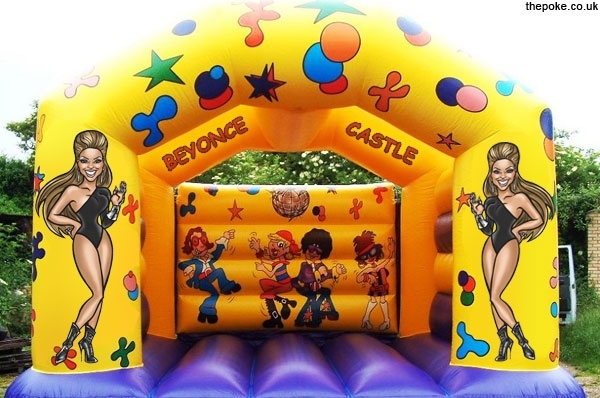 There really is a Beyonce Castle. Beyonce castle made me laugh a lot at the time. I just love these crazy phrases the kids come out with. The other day Barnstormer was going to her cousin's "First Holy Chameleon". And Hammerhead still loves his "havavocado". They're just too cute to even correct. Birthday season: I turned thirty thirteen as I am calling it (thanks GF). I never liked the idea of 43. It's a prime number; you can't do anything with it. It doesn't have any factors. I so can't wait for 44. It was truly a less than glamorous start to this new odd age as well. First of all, I woke up ill ... all sinus-y and blah. Then I had to try and get psyched for a lunch out somewhere, mainly to please the kiddies. I've now realised that my birthday isn't about me at all. It's all about the kids. They need presents to wrap. They need a cake with candles to blow out. They need someone to sing Happy Burfday to. They need to see all their little cousins. They especially need to hear their beloved grandparents' increasingly famous rendition of Happy Birthday sung on speaker phone. Anyway, no sooner are we seated at lunch venue of choice when we spy The Surfer's mum lurking outside on the beach and so we invite her up for lunch. Now if you had have told me only a few years ago that I would be sitting down for a wine on MY bday with HM's ex as the only other guest, I would have laughed my head off. But now, if the truth be known, I see her more than any of my friends. I see her more than my best friend. I probably even talk to her on the phone more than I do with any of my friends and of course, she adores the little people. I'm thinking it's only a matter of days before I can ask her to babysit them while HM and I go to the Greek Islands for three months. Anyway, back to my birthday. I had arranged for the best-grandies-in-the-universe to look after the little people while HM and I enjoyed a rare night out at a venue that had to be no further than 500 metres from our abode. 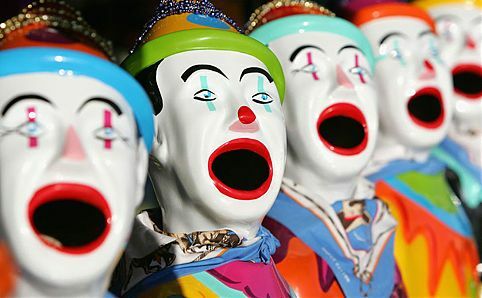 But of course after gas bagging at lunch and then at home all arvo, I suddenly had LARYNGITIS. I did not want to go ANYWHERE and so our rare night out became totally extinct. But all in all it was a pleasant day, and I got to see one of my besties who was over from the other side of the country. So now it's school holidays. And the Royal Show is on. And once again, HM and I have decided that the little people are STILL too little to go to the Show. At least that's what we keep telling ourselves. We figure why put ourselves through a tiring day of expenditure and sugar overload when they have YEARS of the Show to look forward to. So next year will be the year that we finally do the Show ... or not. In fact, I'm now wondering how long we can keep putting off this family day at the Show. Maybe they will be 17 and 18 before we finally get there. They don't know what they're missing and besides, The Surfer has bought back showbags for everyone. Even one for me. It was all girly with pink and orange poppies on it, filled with lots of luxurious samples of anti-ageing face creams and scrubs. Apparently he had to carry it around for a while. It is believed that some of his mates distanced themselves from him at the time. Which reminds me, I wonder what The Surfer thought when he watched Puberty Blues and saw the girls being told "You're dropped!" on the beach for not standing there with their boyfriend's chiko roll and choc milk after a surf? The Surfer is almost fifteen and I cannot imagine him or any of his friends EVER eating a chiko roll. And if he had a girlfriend who could surf that would just be the ULTIMATE. Times have changed. Ok, enough waffle. So it's a new year for me and I should probably make some new year "resolutions" but I'm not going to. I'm not putting any pressure on. I'm just going to aim to get through the year without incident. Definitely without a backward slide into the madness. 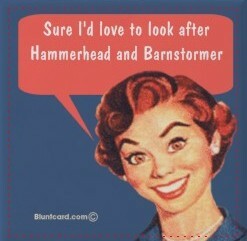 Of course the leading lady in my life is Barnstormer. Drum roll ... and now for the question which is supposed to prompt you into leaving me a comment: What is the best new year's resolution you ever made, that you actually stuck to? Sometimes a waffle is good :) I love you have such a great relationship with the ex, such a great environment for the kids to all grow up in. I'm thinking pretty much all of my blog is waffle! Yes, it's all good for the kids, esp The Surfer. Thx for stopping by! Soo. a a perfect storm of Librans??!! INcluding you and HM? That's a whole lot of calm loving, seeing both (three/fifteen hundred different) sides of everything, hedonistic, love me - give me cheesecake librans :)good luck. My daughter and I make two in our house.. choosing between a dozen shades of raspberry paint is only ONE of our dilemmas.